He is a true guitar hero so his muscular cover of the Beatles hit Come Together was the perfect choice for the soundtrack of the superhero movie Justice League. 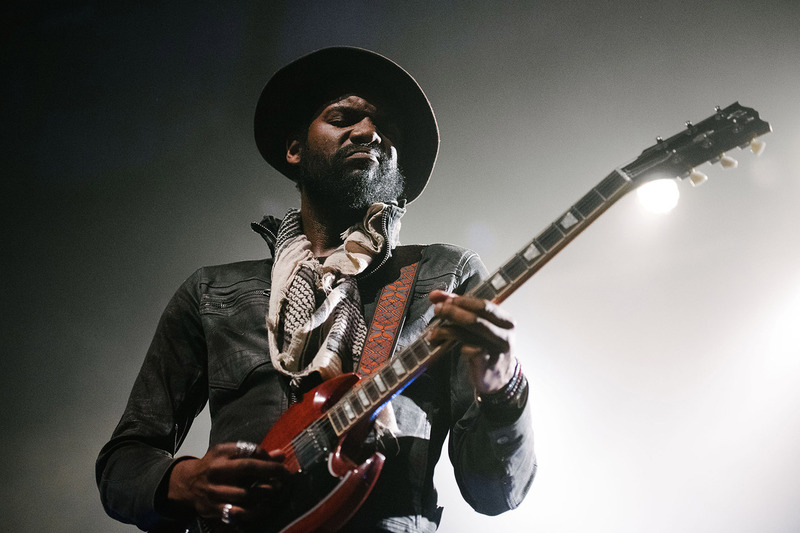 Some years ago, Gary Clark Jr. also contributed to the soundtrack of 12 Years A Slave. The guitarist has an army of fans that includes Hollywood stars, music legends (like Clapton and the Stones) and even politicians – Barack Obama had high praise for the 34-year-old Texan. Clark’s wide appeal can be explained by his sound: mainly raw blues but with plenty of room for soul and hard rock. After giving steamy performances at North Sea Jazz in 2013 and 2015, Clark is making a welcome return to the festival this year. By then he’ll just have completed an American tour so we can expect to see a super-tight band.